Фотобанк РОСФОТО - микросток. Лицензионные Фото, Видео, Музыка - Professional flyer design. XL 3825 x 5100px 15 Mb. 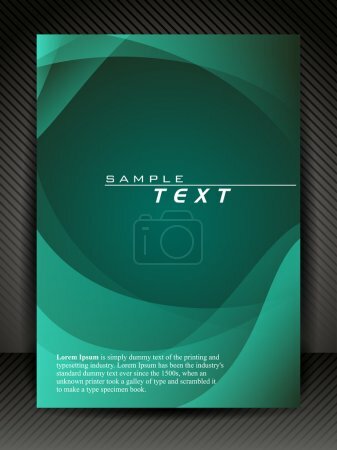 Professional business flyer template or corporate banner design for publishing, print and presentation. Vector illustration in EPS 10.